The data center is the heart that pumps the lifeblood of your business. Without it, everything stops. And when there is anything wrong in the data center, so does your business. For many data centers, managing cables is an afterthought. But actually, cable management is one of the most important aspects of data center design. Following cable management tips are helpful in the day-to-day facility management of a data center. It’s an old adage, but an important one. If you don’t carefully measure your cables, not only you create a tangled mess, but also you create a lot of expensive waste. You may think that two feet of wasted cables does not amount much, but when add up those wasted feet, it would be a huge cost. So please remember to measure twice while cut once to save yourself a lot of time and money. Be it a power or data cable, labeling cables can prove to be critical if a problem arises. Cable labels should be secured in a way that will make them accessible, yet difficult to remove. If you don’t label your cables, you are only making more work for yourself. 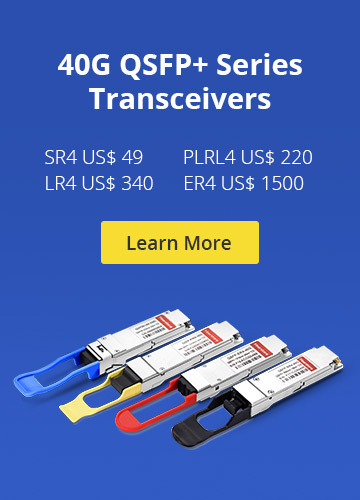 Imagine you have to test a bunch of circuits quickly. You scramble and unplug a few patch cables, and when it’s time to reset them back to their default locations, you have no idea where each cable goes. Avoid this problem by taking a little time to slap a cable label on each end. All cables should be pre-tested prior to installation. Once installed, it is much harder to test and identify problems. If a test doesn’t pass 100%, redo that cable. After a few tries at termination, if the cable still doesn’t pass, trash it. And make sure you’re using a quality tester for your cables and you know precisely how to use it. This simple step can prevent a lot of extra work in the end. Proper airflow in and around the data center is critical to optimal operating efficiency. Keep underfloor power cables in the hot aisle running parallel to the computer room air conditioner (CRAC) unit’s airflow. Consider elevating mounting positions for the receptacles to help protect against possible pooling water and cable air dams, allowing for better airflow and improved CRAC unit efficiency. Running data cables only in the hot aisle, organizing cables using horizontal and vertical cable managers will help to improve airflow through the racks, avoiding hot spots and possible outages. 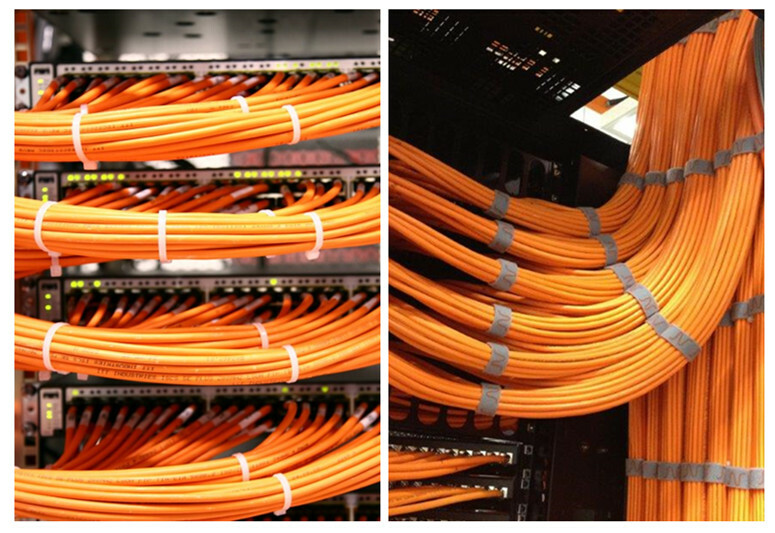 Use cable ties to hold groups of data cables together or to secure cables to components. FS cable ties are versatile and can be reused or adjusted as cables are added or moved. If you use zip ties, make sure clipped ends of the ties are disposed properly and don’t end up a contaminant in the plenum cooling system. Color provides quick visual identification. 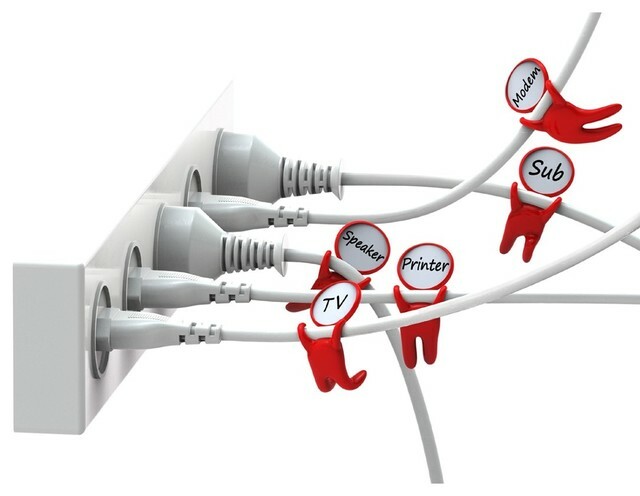 Color coding simplifies management and can save you time when you need to trace cables. 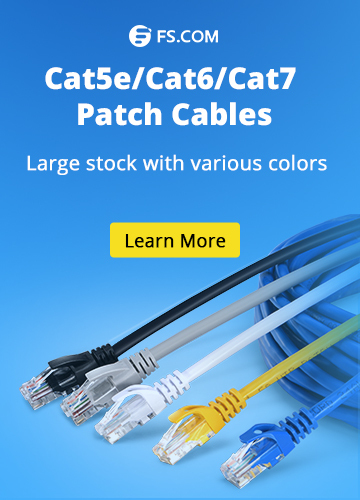 With data cables, use color to identify their role/function of the cables or the type of connection. With power cables, use different colors to identify and organize dual power feeds for redundant power sources. Choose the best cable managers for your application. No one cable manager can be universally used. Some cable managers are simple and use hooks to organize cabling bundles. Others are more complex and allow individual cable runs to exit at various points. Some of these more elaborate cable managers have covers to hide bundles and keep your installation neat. This article has introduced several tips for improved cable management. It is a simple and inexpensive cable management solution to keep your data center cables organized according to the predetermined scheme and routed in specified locations. Hope the cable management tips mentioned above can do you a favor in your data center cable managing. Cables Management, Data Center, Fiber Cabling cable label, Cable Management, cable management panel, cable manager, cable ties. permalink.